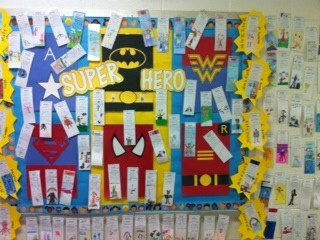 What would your super power be? Ask your child. 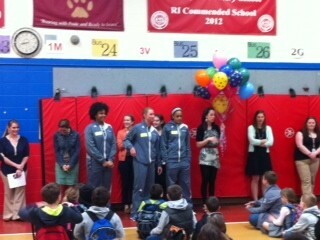 Mrs. Bartkiewicz and the URI Girls Basketball Team rallying the students for our Reading Week Celebration. Fourth grade student Logan DeGiacomo was the lucky winner of the "Principal for the Day" raffle that was held at the Ashaway Elementary School Holiday Bazaar. I interviewed Logan about his experience and he told me that his favorite part was conducting the school wide morning meeting and visiting all the classrooms. When discussing what was difficult about being a principal, Logan said "It was very hard and tiring walking around all day long!" When I asked him what advice he would give to the next lucky winner of the raffle, he replied "Make sure you have comfortable shoes - you will be walking a lot!" 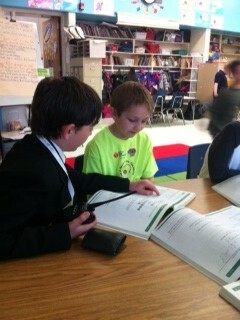 Logan DeGiacomo helping a student with his math work. 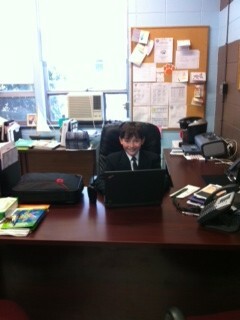 With his laptop open, Mr. DeGiacomo was planning for a very busy day at school. We were so happy to learn about the Audobon Society. We learned it was named after a man who liked to look at birds and draw them. We’re glad the group helps not just birds, but all animals because birds are part of the food web and they are connected. We were surprised and a little grossed out that people made hats out of feathers and wore animal furs. We liked how we connected what one student ate for breakfast with how we consume plants and animals. It really made us think about what we eat and where it came from. This relates with what we’ve been learning about in health class. Plants are producers because they produce their own food and food for us. We are consumers since we can’t make our own food, we have to find it or plant it. We enjoyed exploring the food chain boxes with the furs, skeletons, feathers, and wings. The mink was interesting to feel, as it was so soft. 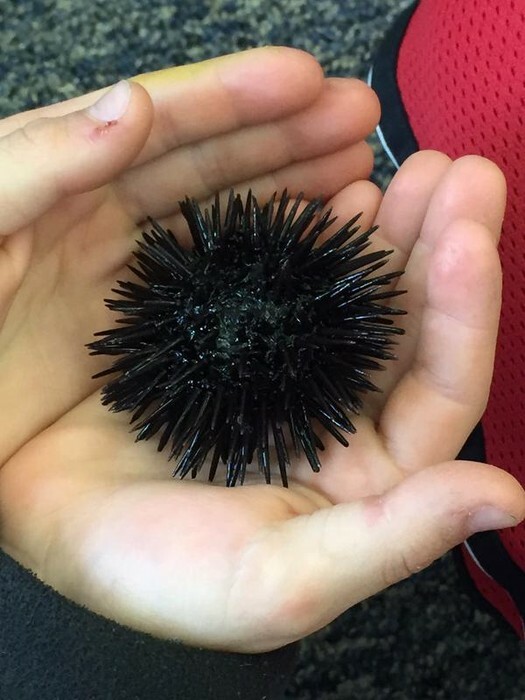 Its claws were sharp, and we wonder if they’re used for climbing. The Food Web Jenga game showed us very clearly how if we lose plants it can affect the animals. It’s our job to not kill animals, and to protect them by protecting our forests and land. 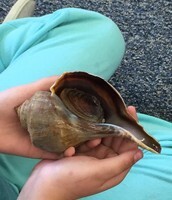 We learned that if we lose plants, animals will lose the food they need. We could help by planting food animals might eat. It’s important to keep crops growing. 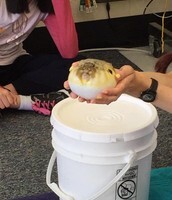 Thanks for letting us pet Pokey, the protected Eastern box tortoise, with two fingers on his shell. 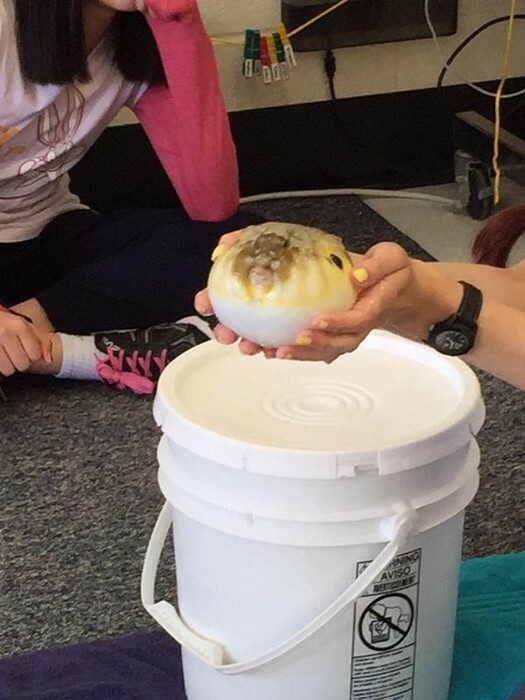 We found out that if you have a turtle for a pet, you are making a commitment for over 100 years! 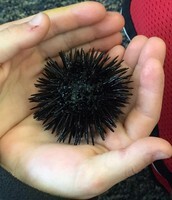 You need to keep them healthy, play with them, and not release them into the wild. It’s the same for reptiles. 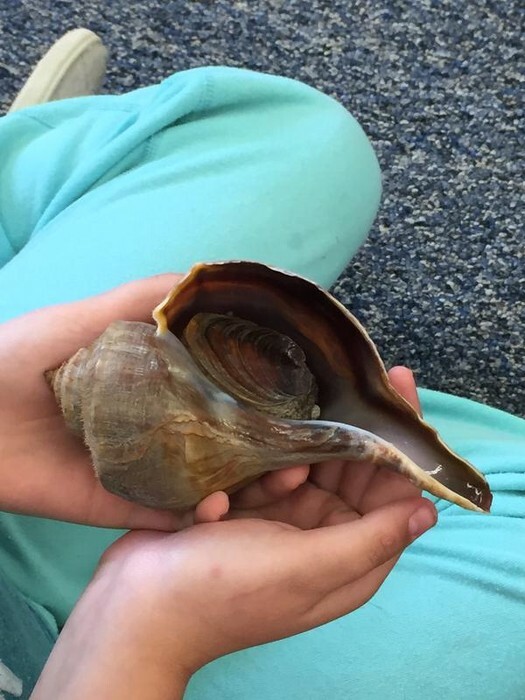 We also learned that for protection, Pokey will hide in his shell. If a hawk grabs a turtle shell, and drops it, it can crack the shell, killing the turtle. It’s kind of icky that Pokey goes to the bathroom in his bathtub. We now know that if we see a turtle crossing the road, our parents can help them get safe by putting them across the street, in the direction they were walking. Please view the link below for pictures of this exciting event! 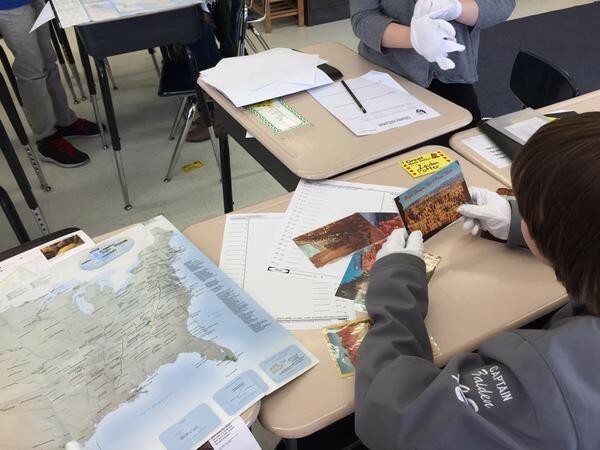 Post Cards provide a means to share information with people about important places across the United States. 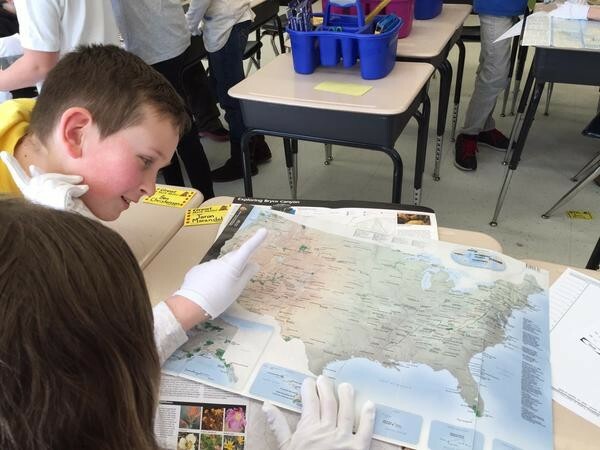 Students use maps to learn the locations of the parks, and how geographic location determines the specific and unique features of each park. 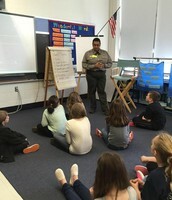 Students listening and learning first hand from a National Park Ranger. 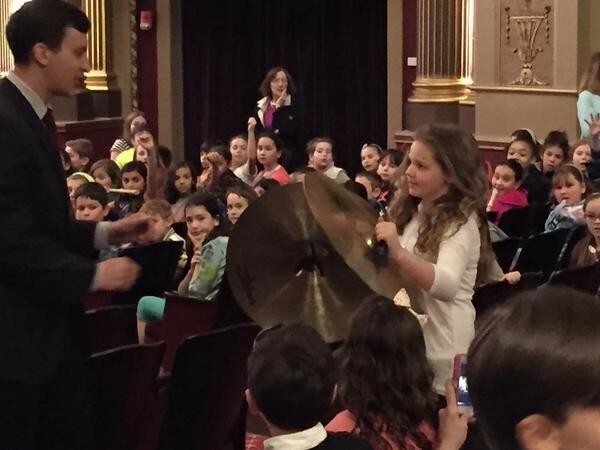 Copland's I Bought "Me a Cat"
Sophie St. Peter demonstrating how to play the cymbals. 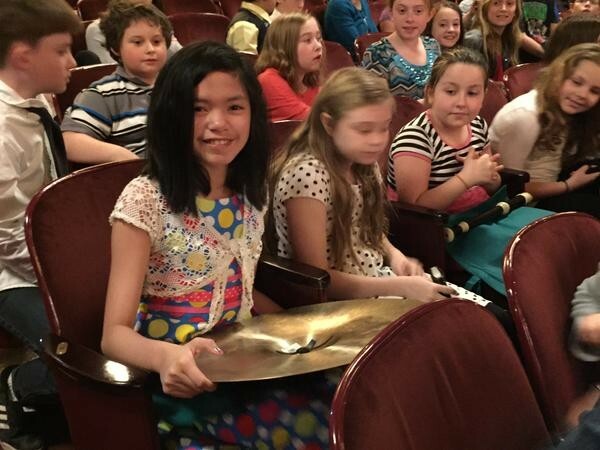 Beatrice Cuevas and her classmates getting ready for the performance. 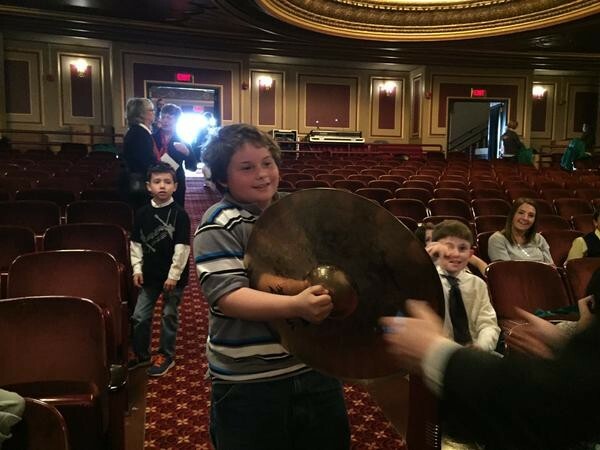 Kenneth Martin "crashing the cymbals" as his classmates look on. 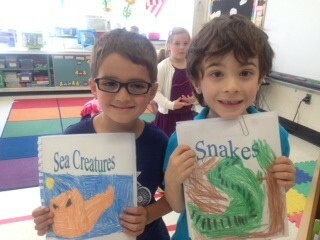 Students in Kindergarten are learning about different species and types of animals. 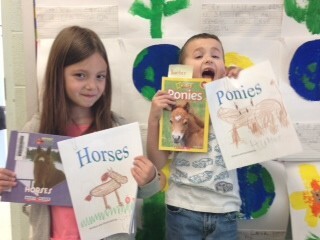 Each student selected an animal that they wanted to learn about. Using books and other reference materials, students conducted research and collected information using a graphic organizer. 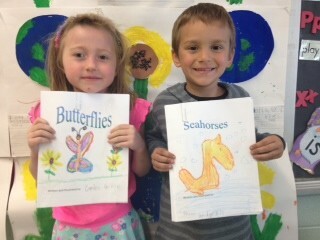 Students then wrote and illustrated their books, following the writing process. Please visit the sections below for information on Curriculum, Social and Emotional Well Being, Cultural Arts, and Family Engagement. Please follow me on Twitter @jscanapieco for more! Beginning this month, the staff and I will begin the process of creating class lists for the upcoming school year. the ultimate goal for the classroom placement process is to create well-balanced classrooms. Please read the information below regarding the student placement process. Maintaining a balance of academic and behavioral strengths and needs is the primary consideration. Teachers of students in their current grade level are best qualified to make decisions that maintain this balance. In any school there exists a small percentage of students who absolutely require a strong student-teacher match. Ashaway School does not honor parent requests for teachers. Parents may detail for the principal their child’s particular learning style and the type of teaching style to which they feel their child might learn best. Parents who request that their child be separated from another student must contact the principal. Please notify the principal in writing or via email by May 29th. Teacher grade level teams will create class lists, minus the teacher’s name. 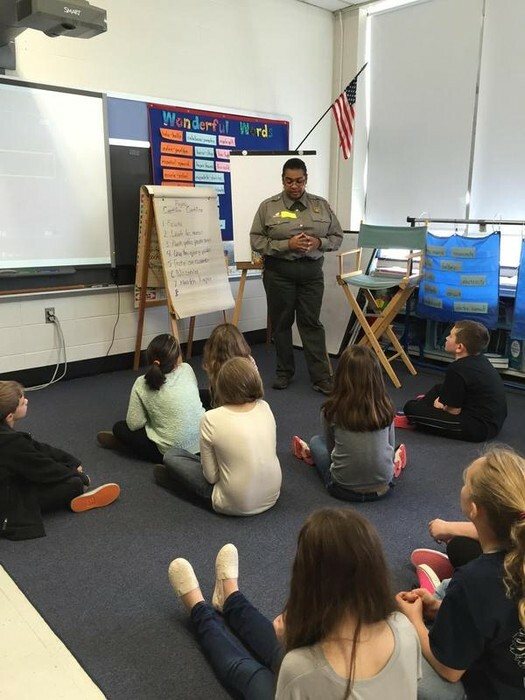 The principal, in consultation with the special educators, social worker and school psychologist, will assign a class to a teacher. 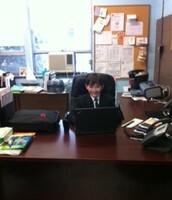 The principal will review the class list with classroom teachers for endorsement. 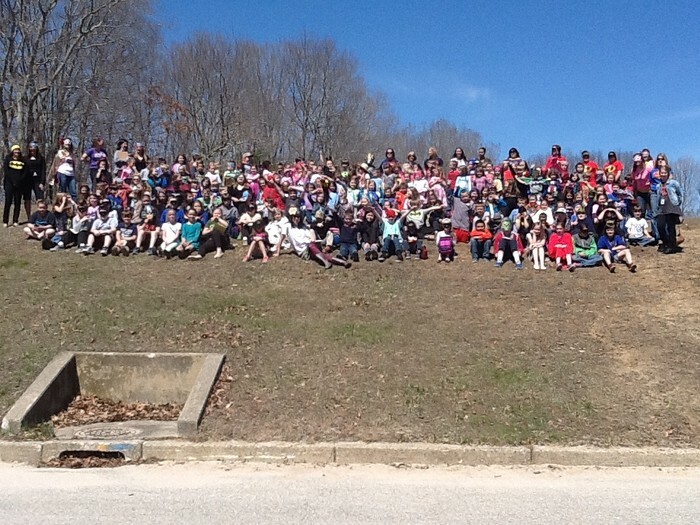 Students will visit next year’s teacher on the last day of school, if possible. Teachers will prepare a letter of introduction, which will be sent home with students in their report card envelopes. Students are not allowed to play football or tag. Please remember that appropriate and safe footwear must be worn at all times. Do not send students to school with flip flops. 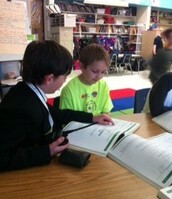 Grade 3 and 4 students have just finished the first part of the PARCC Assessment. 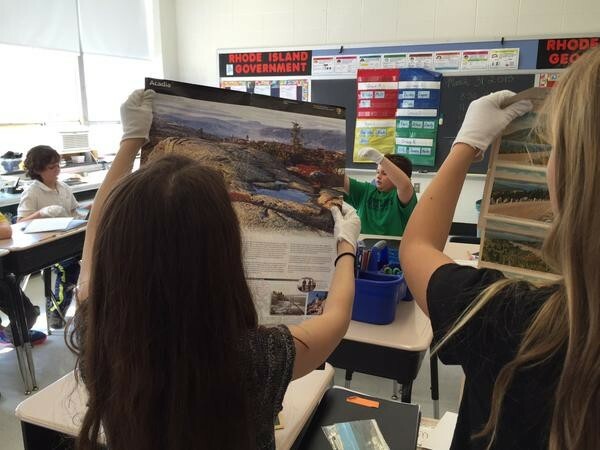 The last part of PARCC testing will take place in May. Please see the schedule below for dates.